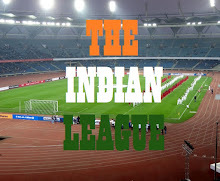 The eagerly awaited meeting between officials of Asian Football Confederation and Stakeholders of Indian Football failed to clear the confusion on the merger between ISL and I-League. No decision on giving ISL the Top Division Status or giving it an AFC Cup slot was taken and AFC passed the buck on AIFF on coming out with a road-map that takes in to account the interest of all the stakeholders. 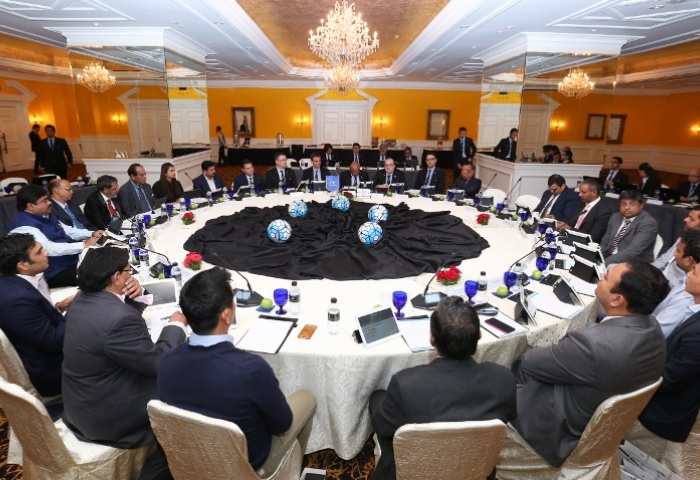 Chaired by AFC General Secretary Dato’ Windsor John, the meeting included representatives of the All India Football Federation (AIFF), the Sports Ministry of India, the I-League and ISL clubs as well as from the world governing body, FIFA, the players’ representatives and the AFC. Agreement was reached that the ultimate goal was to establish the right structure for league football in India and that a strong league would help develop better players and coaches, which would enhance the national team and that would then, in turn, assist the continued growth of club football. In the meeting, it was agreed that the history, commitment and contributions made for more than 100 years as well as the new skills, investments and marketing and promotional skills required respect. AFC also asked AIFF to come up with a short-term roadmap and deliver a medium and long-term plan for the game in the country through a detailed process. Independent research would be commissioned and analysed before being evaluated by the AIFF and the stakeholders, with the decisions on the medium and long-term pathway being taken as soon as possible after the FIFA U-17 World Cup, held in India later this year. Dato’ Windsor said: “There was a desire by people, who are extremely passionate about the game, to marry the strengths of both the traditional and the new, which helped in delivering the objectives of the meeting in which the AFC listened to the key stakeholders. “The objectives were clear; to help provide a roadmap for the future development of Indian football by reaching a consensus on the way forward. It was a significant step forward that there was unanimous agreement that the right structure for the game should be paramount. “The stated vision of the AFC is to be the number one sport in Asia, and so to achieve that aim Indian football and its development is extremely important. There is no doubt that Indian football has huge potential, and the meeting was convened so that potential could be realised.